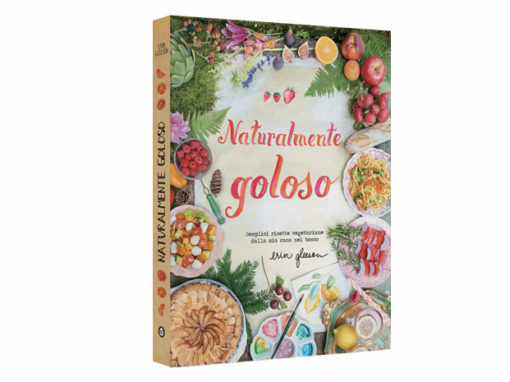 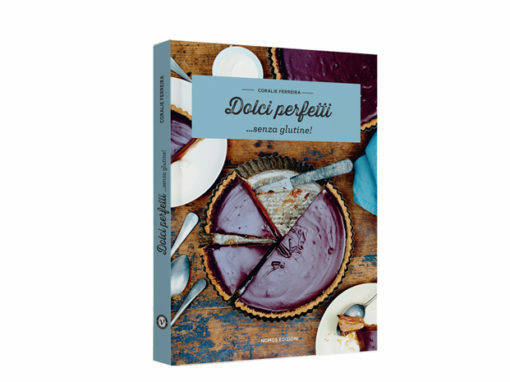 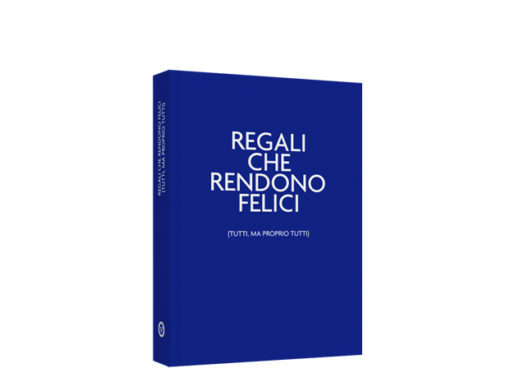 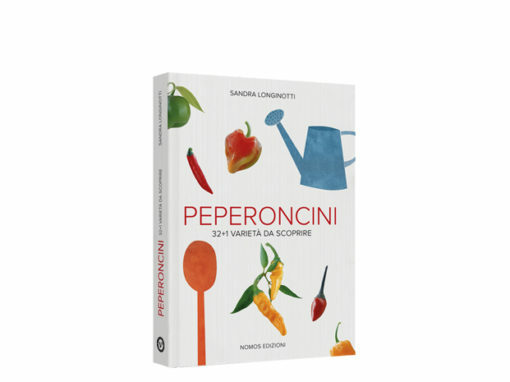 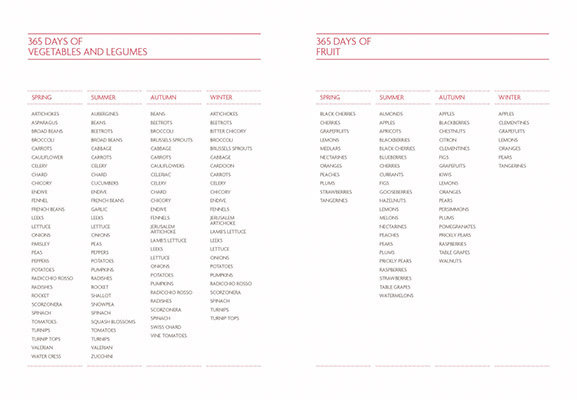 Illustrazioni: 4 chapters with 80 recipes to be collected by Theme and customized. 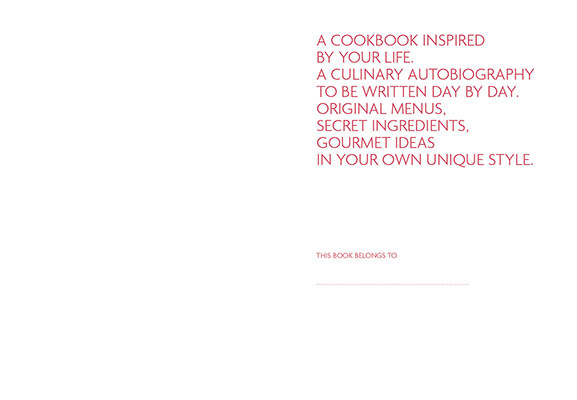 6 menus to create and much more! 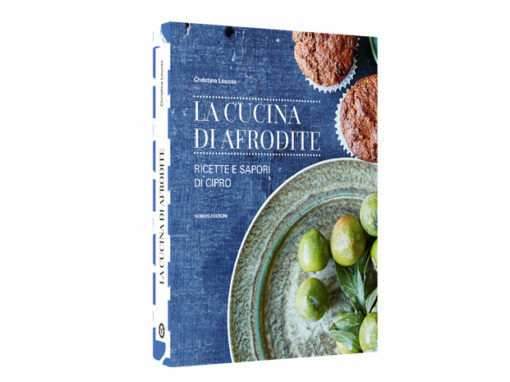 The Cooking notes will help you with preparing your recipes and creating original Menus to be written in the relevant section. 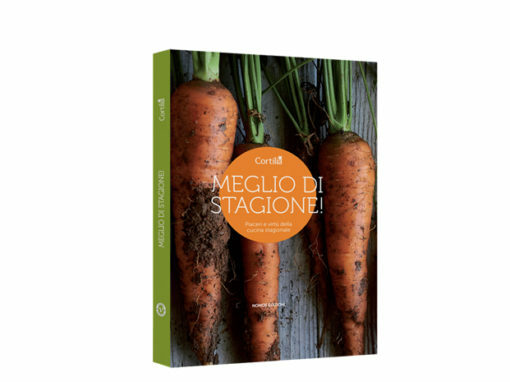 Amaze your guests with a perfect mise en place following the suggestions of the Art of the table section and please the most discerned palates writing down their Tastes and preferences. Complete the work with your Gourmet notes: small secrets and inspiration sources to make every recipe unique, just like you. 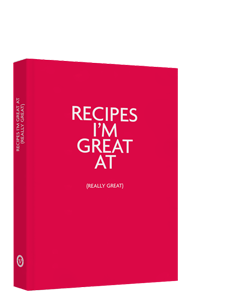 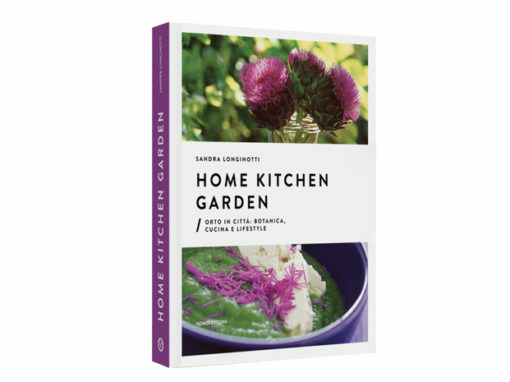 USEFUL AND USER-FRIENDLY CONTENT: 365 DAYS OF VEGETABLES AND LEGUMES, 365 DAYS OF FRUIT, CALORIE COUNTER, COOKING CONVERSIONS, KITCHEN TOOLS, WINE GLASSES, THE MISE EN PLACE, SEATING ETIQUETTE.